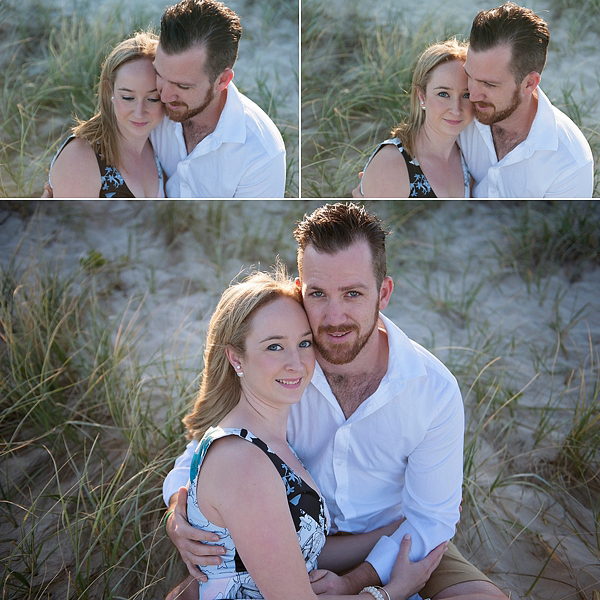 Today as Sarah and Owen are getting ready for their wedding, I wanted to share with you some gorgeous photo’s from their engagement session that we did last year down on the beach at the Gold Coast. Have an awesome morning getting ready for you wedding Sarah and Owen. Can’t wait for what is going to be a gorgeous day. 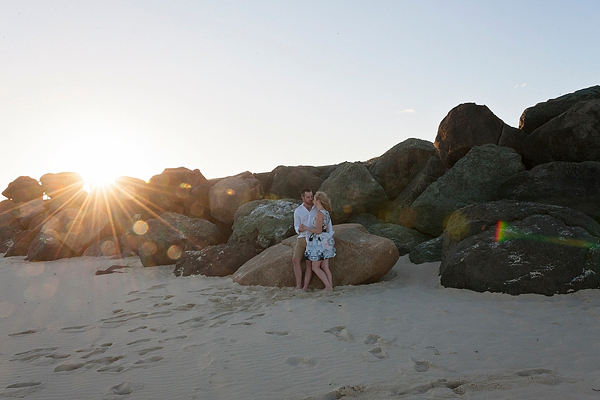 For more information on wedding photo’s, please contact Noosa Wedding Photographer, Mary Wheatley.